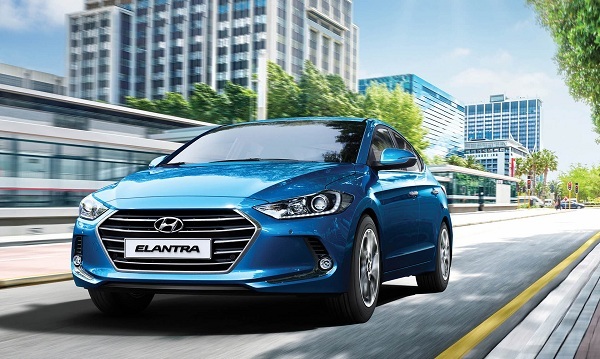 According to recent reports from Indian car industry HMIL will launch the refreshed version of Elantra in Indian car market on August 23, 2016 and for this the Indian arm of Korean car maker has commenced the bookings at the down payment of Rs. 25,000. Reported to be offered in both petrol and diesel variants empowered with 2.0 litre MPI four cylinder engine and 1.6 litre four cylinder CRDi VGT engine respectively, and mated with six speed manual and six speed automatic gearboxes. The new Elantra will be manufactured at HMIL’s production unit located in Chennai. Continuing company’s 2.0 Fluidic Sculpture design language the new Elantra is 20mm longer and 25mm wider than its outgoing version. Other cosmetic changes introduced in new Hyundai Elantra include completely refreshed interior outsourced from Tucson and generation next Sonata. It is grapevine that inside the cabin it will embellish features like automatic climate control system, rain sensing wipers, start/stop button, seven inch touchscreen infotainment system with navigation system.